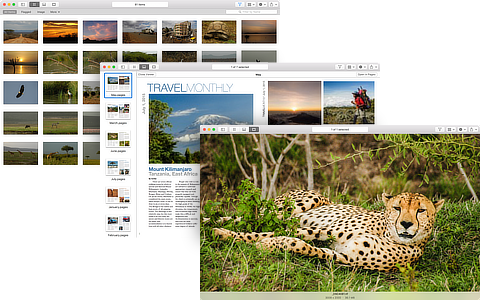 Fileloupe is a lightweight, incredibly high performance media browser for macOS. With Fileloupe, you can quickly browse photos, watch videos, read PDFs and preview documents all within the same window. It's like the Finder's Quick Look window, only better. Create a quick collection of files by flagging them. 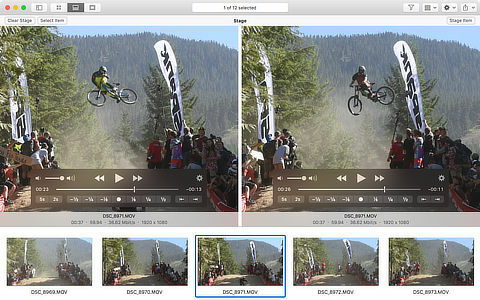 View embedded metadata for images, videos and PDFs. Open multiple viewers without duplicating original file. Use enhanced PDF viewer for displaying complex documents. Extensible with third-party Quick Look plugins. Sort the items you've loaded by name, date, size or kind to control the order in which they are displayed. 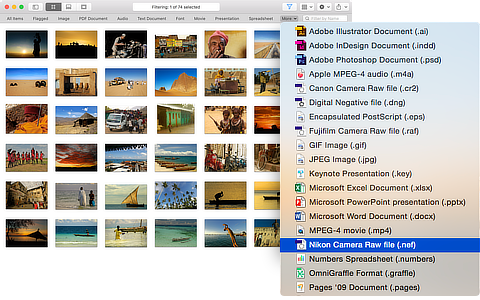 Select a specific file type in Fileloupe's smart filter bar to narrow your search even further. As you view your items, flag the ones that are of interest. Toggle the Flagged button on the filter bar to view only your flagged items. Fileloupe's inspector sidebar displays common file information. It also displays extended details for files that include embedded metadata. The sidebar can be positioned on either the left side or the right side of the window. Fileloupe's master playback controller has been designed with today's action cameras, DSLR cameras and smartphones in mind. With full support for slow motion playback, precise frame seeking and bi-directional scrubbing, you have all the controls you need to see if you got the shot, or not. 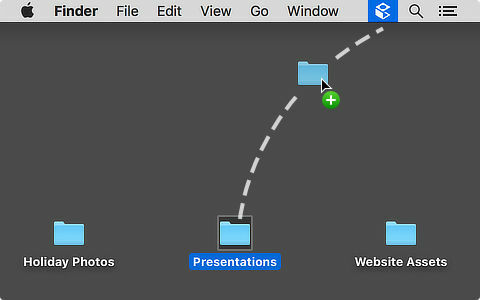 Use Fileloupe's Stage to create a second viewer for the same file without having to duplicate the original file on your hard drive. The viewers operate independently from each other and allow you to look at different pages of a PDF, or different sections of a video, at the same time. To browse through a collection of videos as quickly as possible, Fileloupe can be configured to automatically begin playing each video when it's displayed. 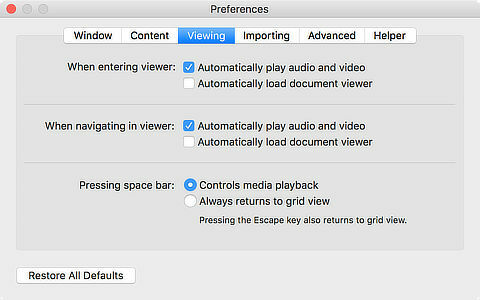 Use Fileloupe's Preferences window to control how and when auto-play is activated. Fileloupe includes an alternative display mode for PDFs that can dramatically improve scrolling and zooming for complex documents like maps and blueprints. 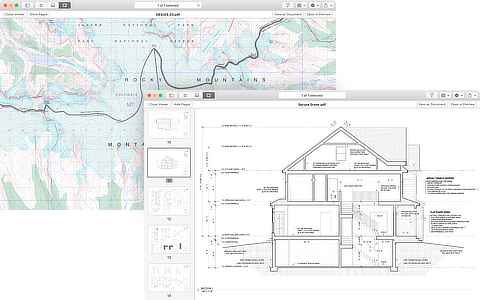 For more basic PDF documents, Fileloupe uses the native macOS PDF viewer. Not all PDF functionality is supported in optimized mode. Fileloupe's main window can be styled with either a light or dark colored theme. The light colored theme blends in perfectly with the default macOS styling while the dark colored theme is designed to work with macOS' new Dark Mode. Take advantage of the built-in sharing functionality that macOS offers to easily send an image to a friend, upload a video to a social network or share a document with a colleague. Since many sharing extensions are provided by third-parties, the number of ways you can share items from within Fileloupe is constantly growing. Fileloupe is the perfect solution when you need a media browser while working in another application. Dropping a video on a timeline, placing an image into a document or copying files to a folder are just some of the things you can do when using Fileloupe as a media browser. Why limit yourself to a single window? With Fileloupe, you can browse any number of folders with any number of windows. 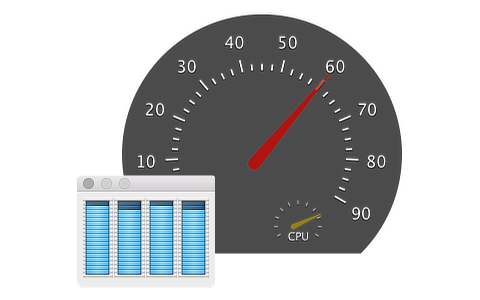 Use window tabbing, available in macOS 10.12, to keep your windows organized. Quickly browse a folder's contents by dragging it to the optional menu bar icon. It's so fast and convenient that it almost feels like opening a new Finder window. 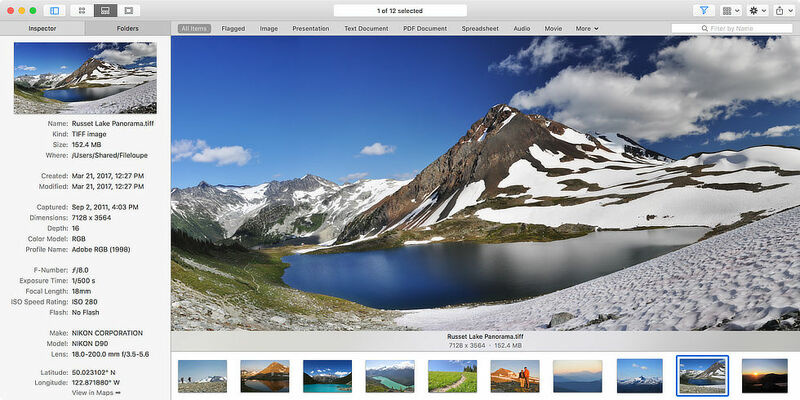 Fileloupe takes full advantage of Apple's Quick Look architecture. 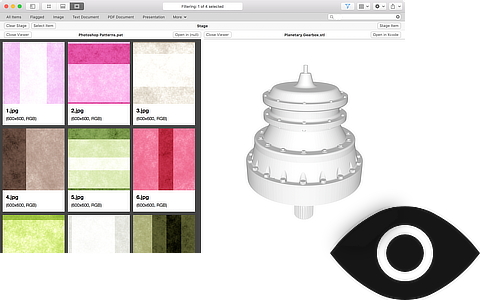 Third party developers have created a wide assortment of Quick Look plugins that can be used to show previews of files not natively supported by macOS. Third party plugins do not endorse, nor are they endorsed by, Fileloupe. Some plugins may require an additional purchase. Offering the absolute fastest performance possible isn't just marketing swagger. Performance is a core Fileloupe attribute and has driven development since day one. Each feature has been tuned to offer the very best user experience whether you have ten or ten thousand items loaded. Videoloupe for Mac is an advanced video player for macOS users that work with video. 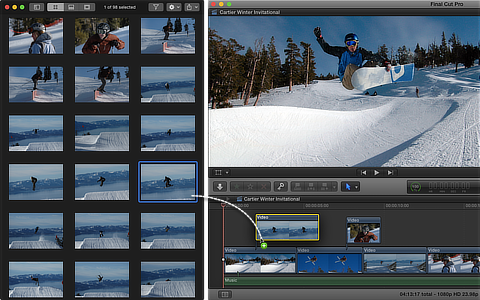 It offers a unique mix of playback controls, editing tools and export options not found in other video applications. It is an ideal companion to Fileloupe and will quickly become an essential part of your video workflow. Fileloupe 1.5 introduces support for professional image formats like DPX, OpenEXR, WebP, Softimage and Cineon. 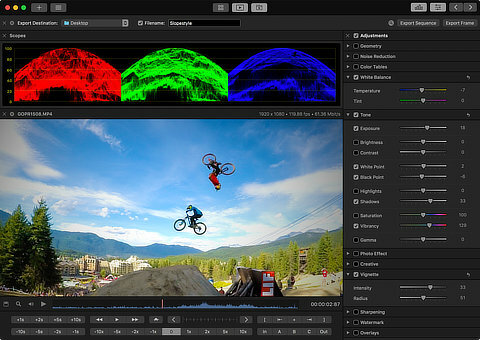 Commonly found in animation and visual effects workflows, support for viewing these images within Fileloupe is provided by the OpenImageIO library. Fileloupe's integration with OpenImageIO is considered experimental. 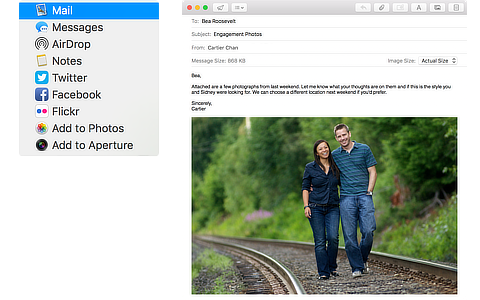 Please download the free trial copy of Fileloupe to verify compatibility with images you work with. Fileloupe enables you to view large collections of files quickly and efficiently. It is not meant for file management and has been explicitly designed to not include features commonly found in a file manager. There is no support for file renaming and very minimal support for copying and moving files. Fileloupe is a stateless application and is not backed by a database or a master library. It is not designed for cataloging or organizing files. Loaded items, sorting criteria, filters and flags only apply to the current window and are not remembered across application launches. 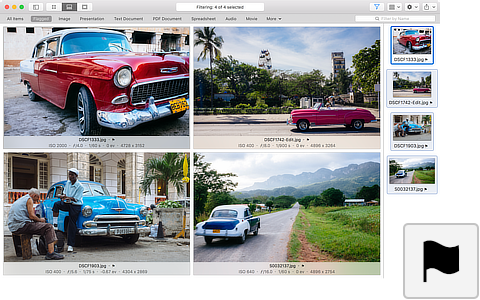 Fileloupe supports most file formats that are natively supported by macOS. 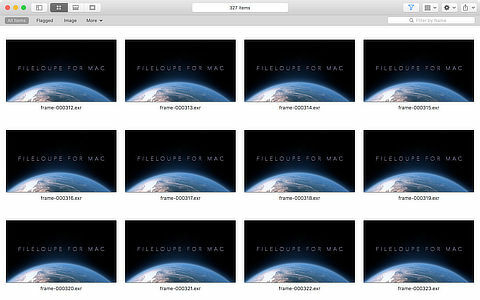 If you're able to view a file with the Finder, Preview.app or QuickTime Player, then you should be able to view it with Fileloupe. If a file will not open in any of those applications, then it will likely not open in Fileloupe. 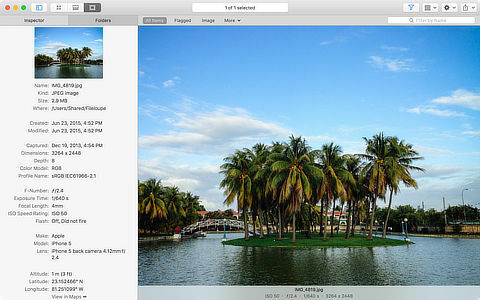 In cases where a file type is not natively supported by macOS, Fileloupe will attempt to display it with any third-party Quick Look plugin that might be installed. The free trial copy of Fileloupe. jpg, jpeg-2000, png, gif, tiff, bmp, psd and tga. cin, dpx, hdr, rgbe, exr, sxr, mxr, rla, sgi, rgb, rgba, bw, int, inta, pic and webp. Digital camera RAW formats supported by iOS 10 and macOS Sierra. mov, mp4, m4v, 3gp, 3gpp, 3g2. avchd, avi, mts, mxf, vob. PDF and text documents are natively supported by Fileloupe. For all other file types, a compatible Quick Look plugin must be installed and registered to handle the appropriate file types. 20MB of disk space is required. macOS 10.11 'El Capitan' or higher is required. Fileloupe is a sandboxed application. Fileloupe does not run on iPhone, iPad or any iOS device. Fileloupe only supports file formats that are natively supported by macOS.